REJOICE! New The Legend of Korra Comic from Dark Horse! Just announced on Comic Book Resources, a brand new Legend of Korra comic book written by Michael Dante DiMartino, one of the co-creators of the show and Avatar: The Last Airbender. No news yet on when it will come out or what the comic will be about. But look at that gif. LOOK AT IT. It’s obviously going to take place after the last episode, so there will be Korrasami. So REJOICE! 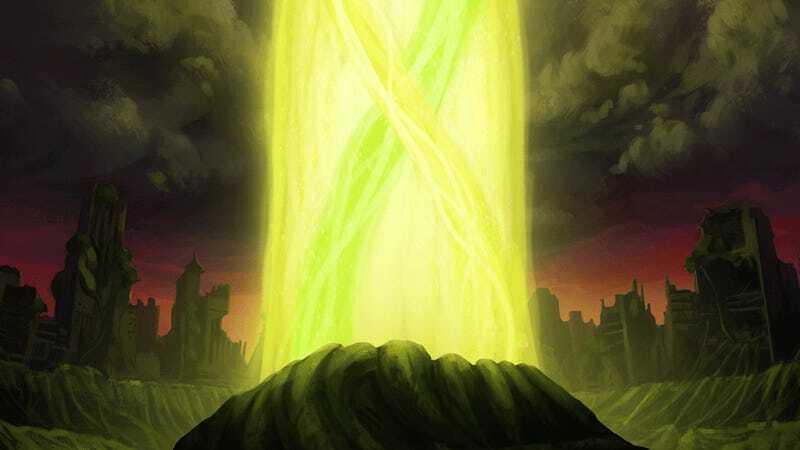 According to the co-creators, they have three volumes of Korra comics planned, with DiMartino taking point on the writing and Konietzko consulting on the art. “We’re definitely going to focus on Korra and Asami’s relationship,” DiMartino said. (Suffice to say, this was met with huge applause from the audience.) Same as the Avatar comics, the Korra comics will detail the aftermath of the show, with no major time jump from Book Four to Volume One. In other words, the comics will pick up around where the animated series left off.